The popular fashion house started by designers Gele Nesh-Taylor ( John Taylor from Duran Duran's wife) and Pamela Skaist-Levy. They are most famous for their well-designed tracksuits. 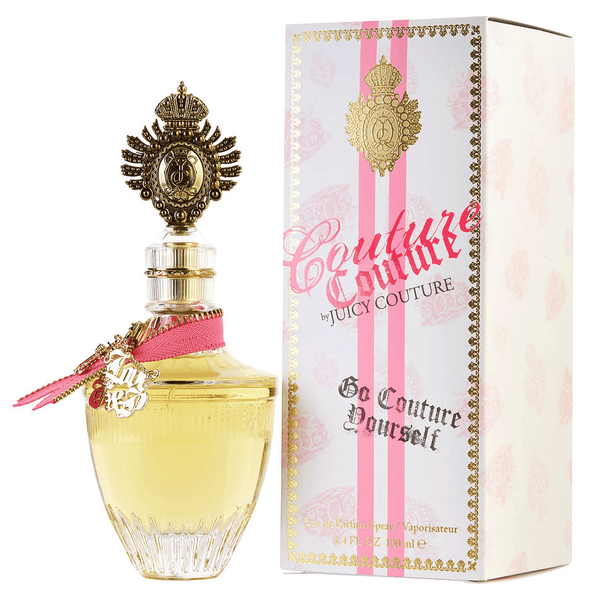 Juicy Couture has several lines in their assortment: Juicy Couture, Couture Couture, Juicy for Men, Juicy Kids and Doggy (for pets), as well as a collection of silver pendants. Children's fashion line was introduced in 2002. The house is owned by Liz Claiborne group now and the brand Juicy Couture's offer extended to perfumes, leather and cotton bags, accessories, jewelry, footwear, swimsuits, sunglasses. We have various best selling perfumes in our fragrance base. 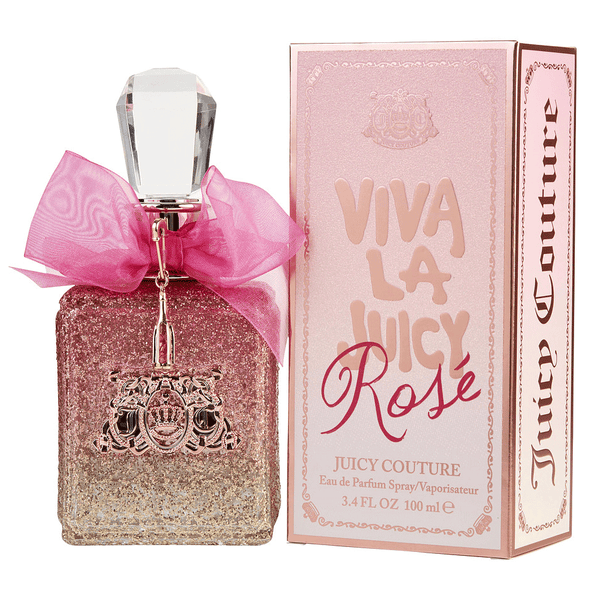 The earliest edition was created in 2006 and the newest is from 2017.Some of them are Glaze Vivala Juicy Couture, Couture Malibu, Hollywood Royal Juicy Couture, Viva La juicy Gold etc. 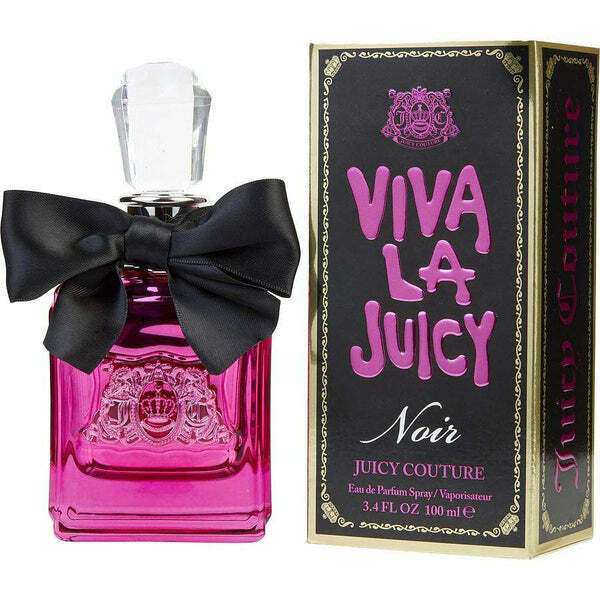 Juicy Couture fragrances were made in collaboration with perfumers Harry Fremont, Rodrigo Flores-Roux, Dora Baghriche and Honorine Blanc. 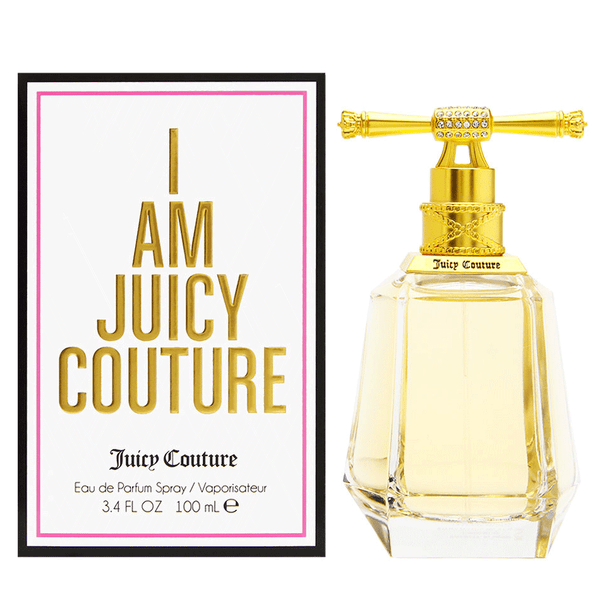 Juicy Couture sccents are Celebrity favorites, Glamourous, Independent free spirit giving. 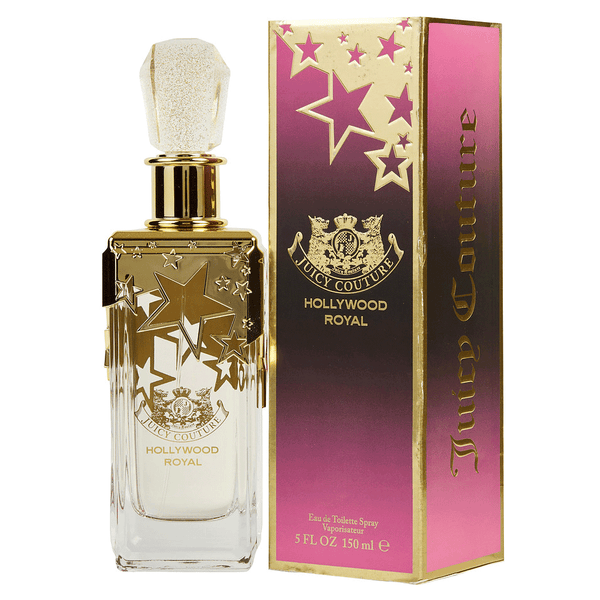 Buy Juicy Couture perfumes online at perfumeonline.ca at best price. 100% authentic products.